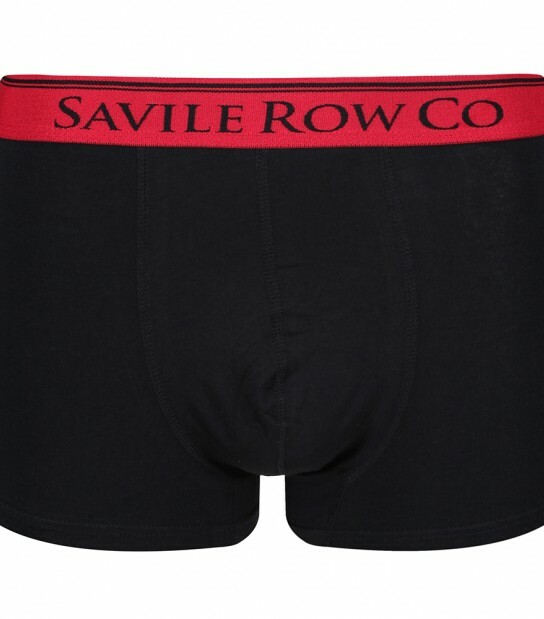 Offering ultimate simplicity are the Colton boxer trunks from Savile Row which ensure to provide you with all day comfort thanks to the soft cotton and elastane blend material they have been made from. 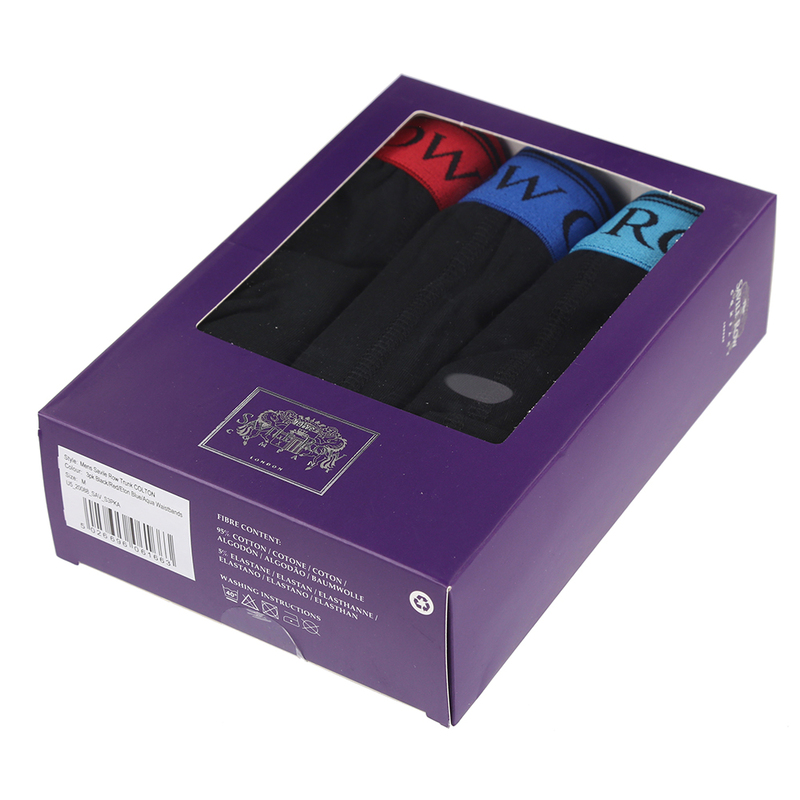 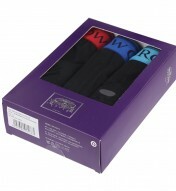 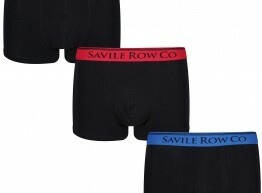 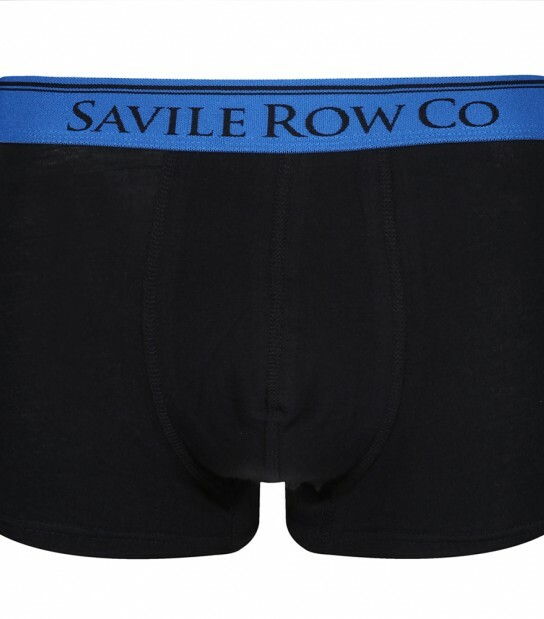 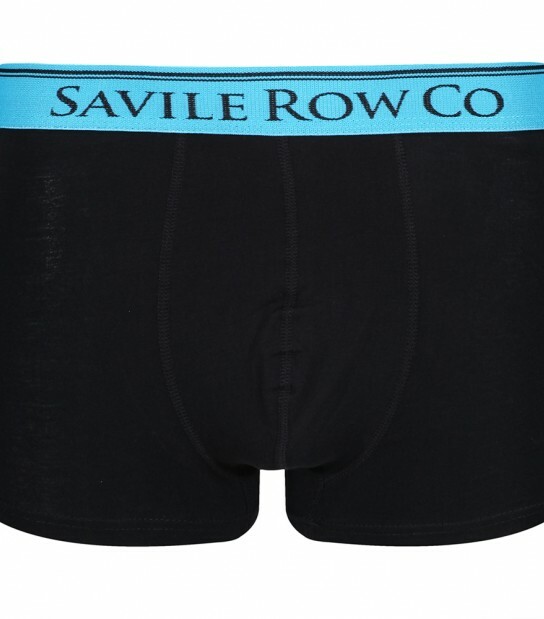 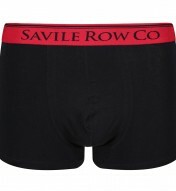 Arriving in a well presented 3 pack set including all Black boxer trunks with contrasting colour waistbands finished with Savile Row branding. There are two colour variation sets available in the Colton range: a Black with Red/Eton Blue/Aqua Waistbands set and a Black with Eton Blue/Grey/Plum Waistbands set.